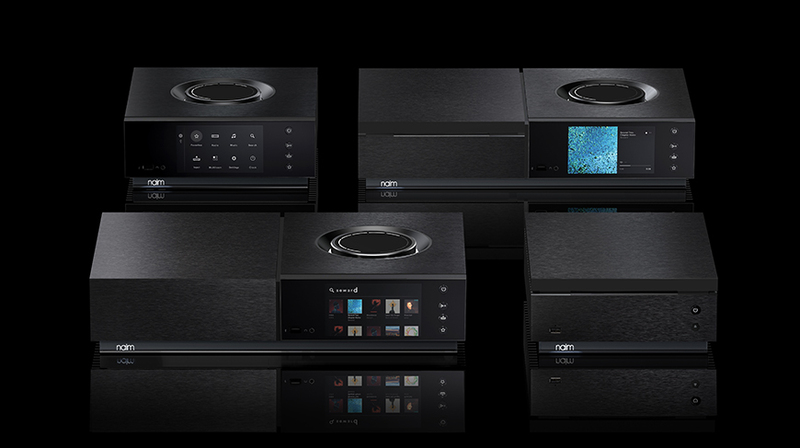 Introducing the revolutionary new streaming platform by Naim: Uniti. Inspired by Naim’s unfaltering passion for music and enabled by more than 40 years of tireless innovation, Naim introduce the new Uniti Range – their most advanced all-in-one streaming platform. Combining seamless digital technology with a rich analogue soul you can play, stream, rip and store entire music collections in flawless high resolution. Ready to go with any speaker set up, Uniti gives you instant access, total clarity and no compromise on quality, all within a beautiful one-box form.